Lacoste & Pique have thicker knitting pattern and more texture on its surface. These fabrics are suitable for making polo shirts. 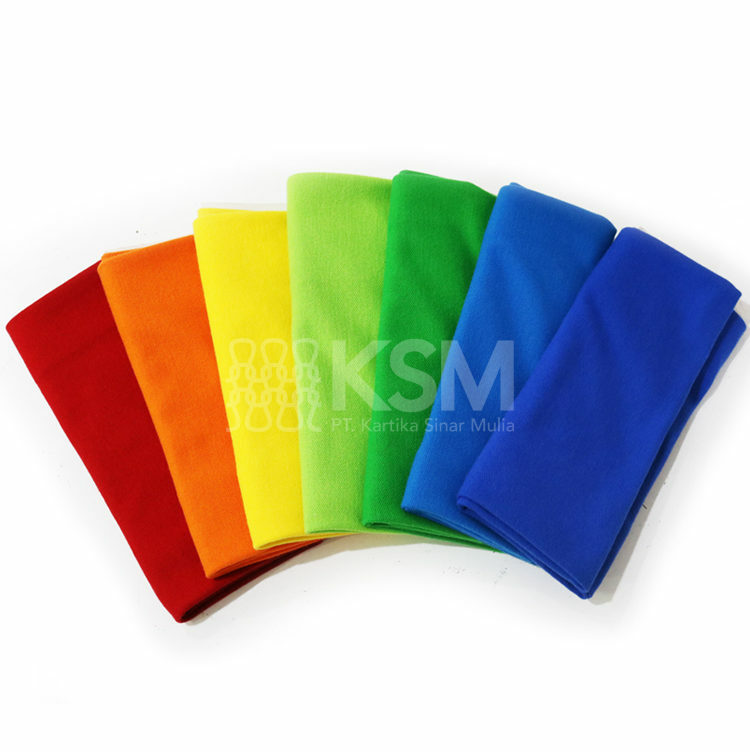 The materials are varied from Cotton, Polyester, CVC, TC, and many more.